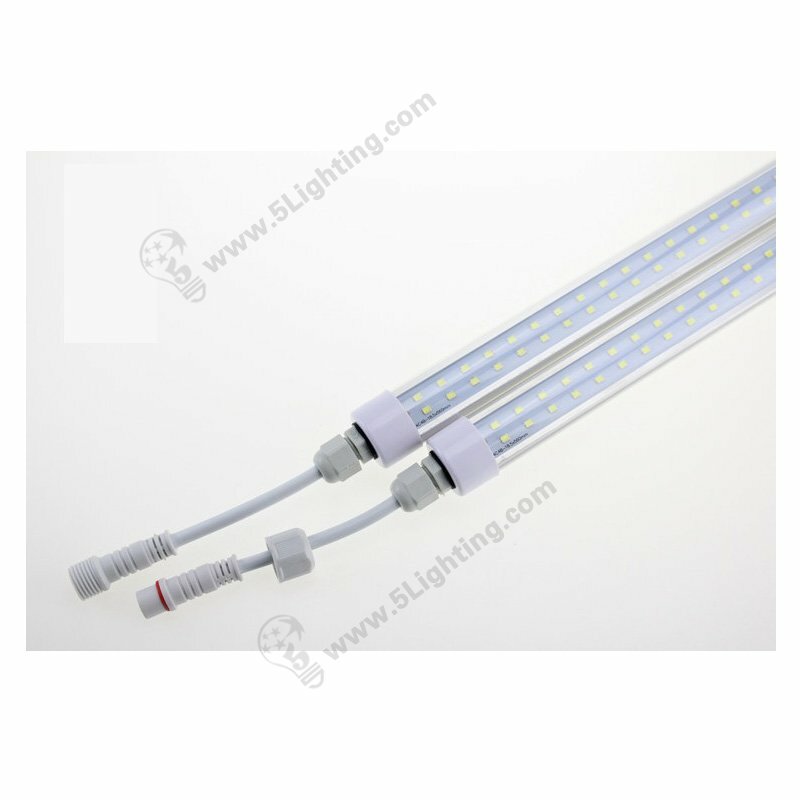 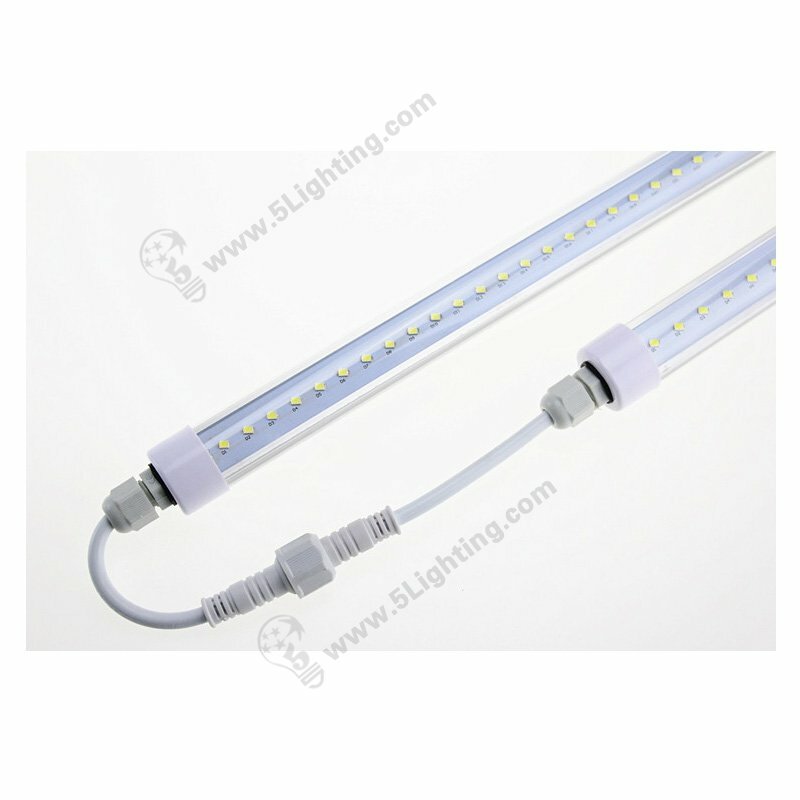 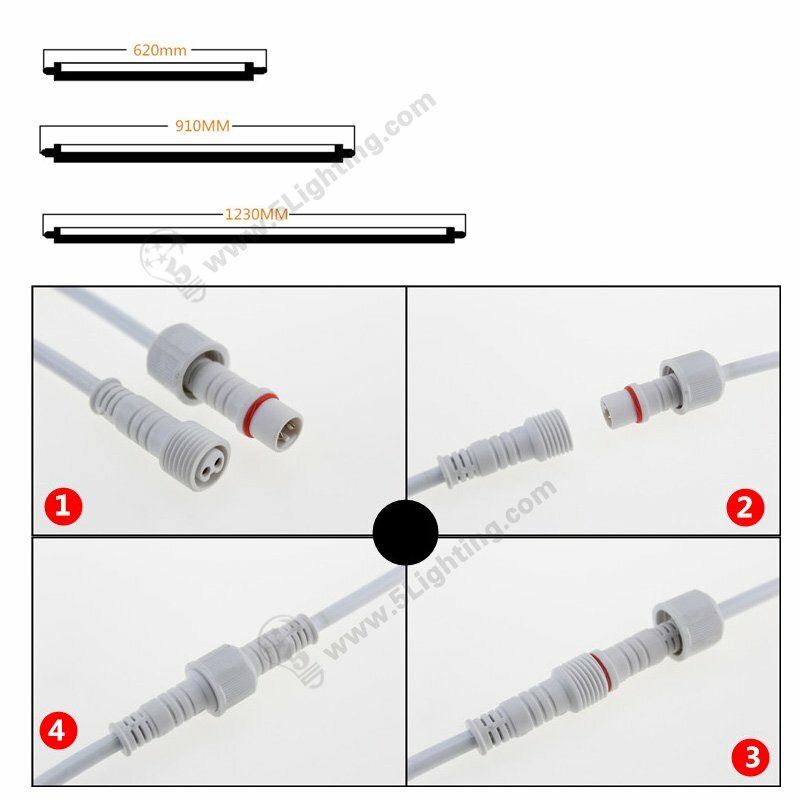 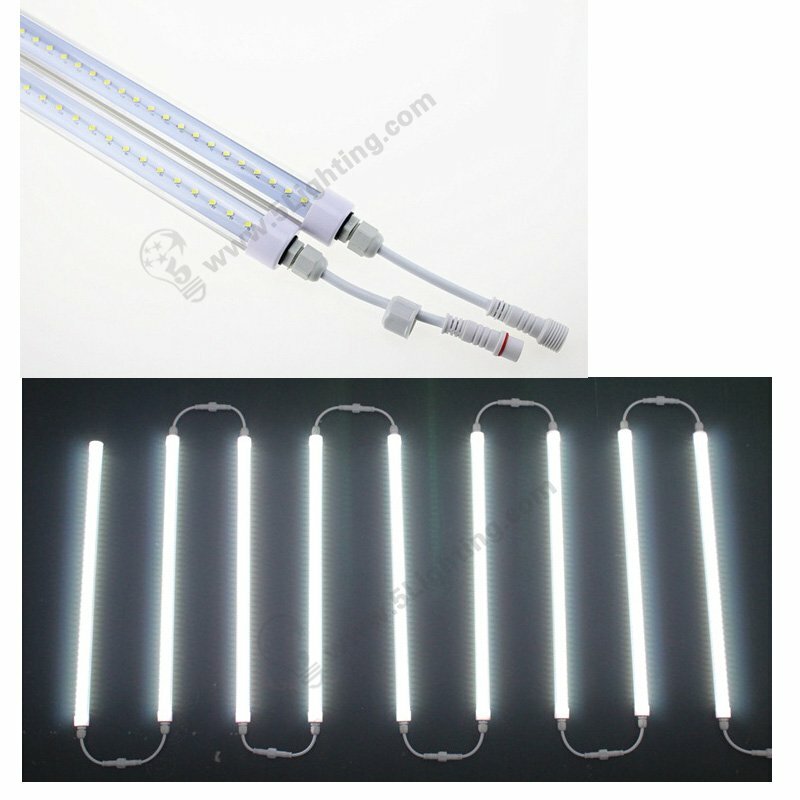 LED Back Lighting Series for signage or light box products. 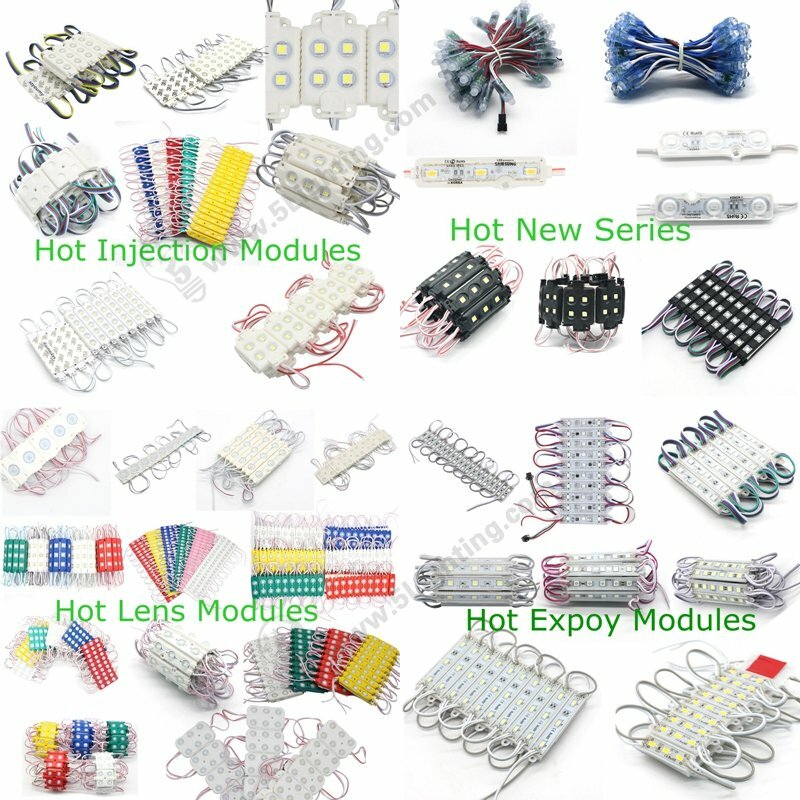 Led Module chips are easy to install with adhesive tapes on the back or screw holes . 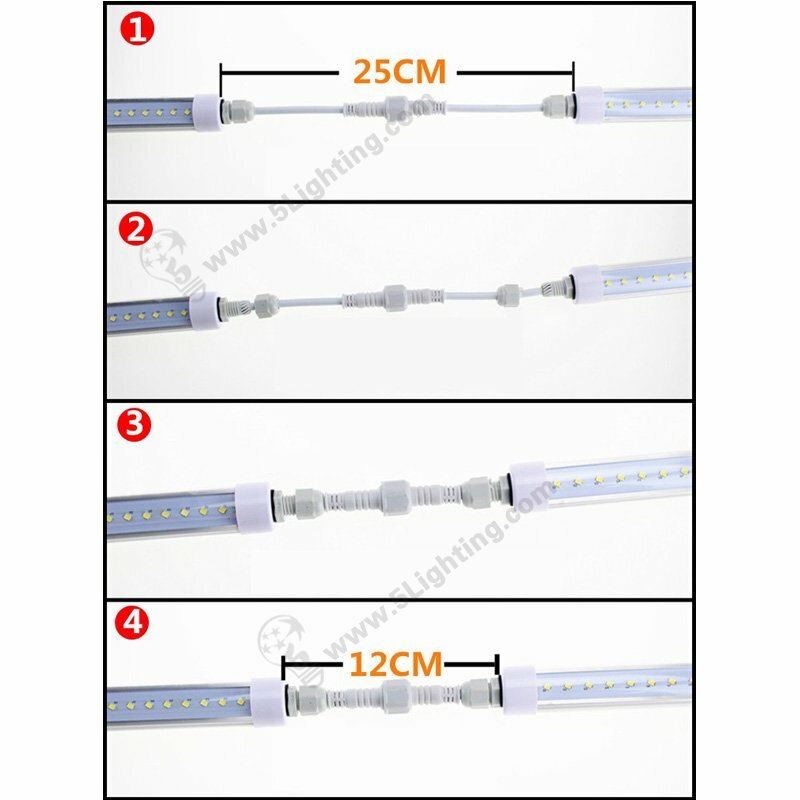 (3) LED lattice back-light models. 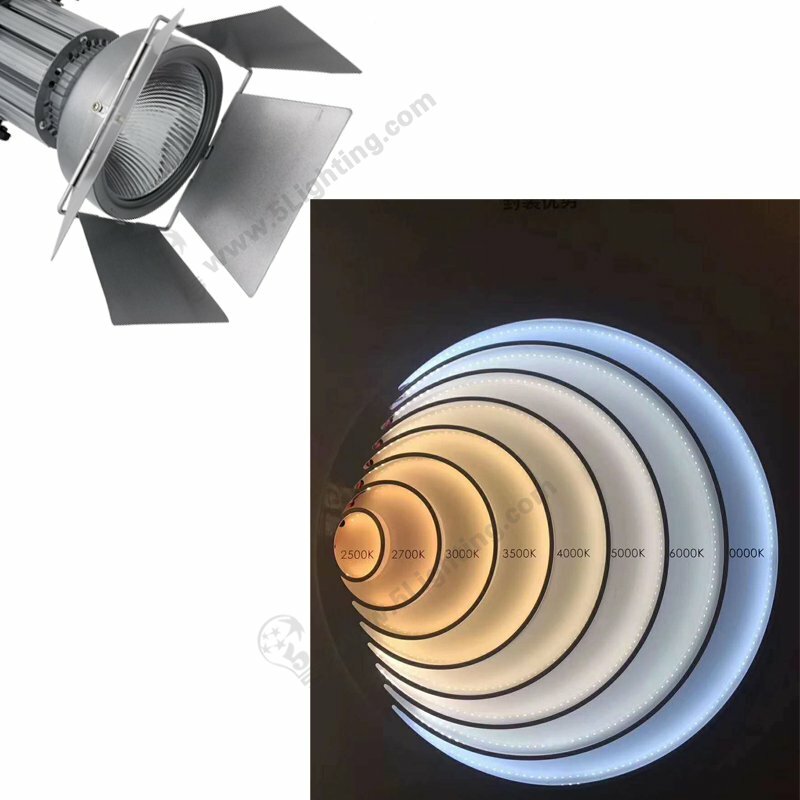 More details and solution for signage feel free contact us from 5 Star Lighting Factory !